Ensure control of your own care needs for the rest of your life. With Friendship at Home, you can enjoy retirement knowing your care coordinator — a personal care concierge — is available anywhere, anytime. Ninety percent of retirees prefer to grow older at home, but few have a plan in place for their care needs. A plan is critical because more than 70 percent of adults will need it, and Medicare and private insurance rarely cover these costs. With Friendship at Home, you’ll enjoy 24/7 access to concierge care at home. Our dedicated care management team will tailor services to your personal needs. 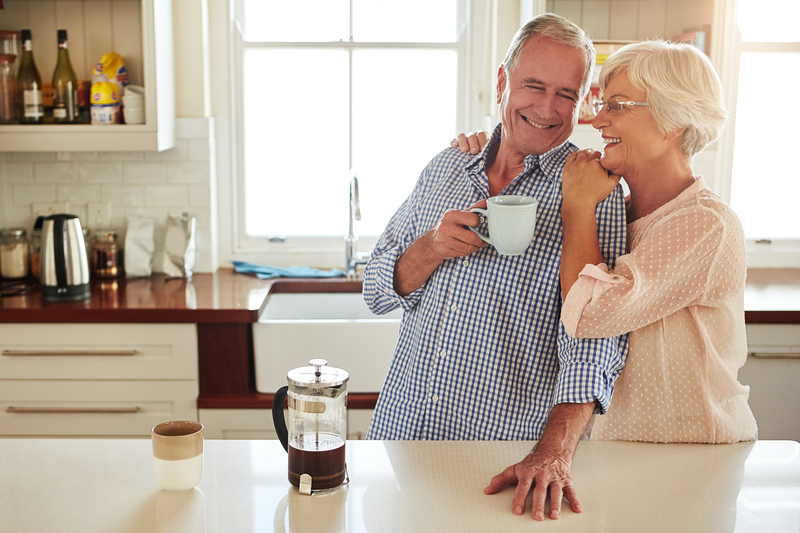 From medication management to live-in care, our program will cover and coordinate everything you need to enjoy a worry-free retirement at home. With Friendship at Home, your care is less expensive than traditional options like continuing care retirement communities or pay-as-you-go home care. Our membership program pays for any home care services you may need, protecting you against rising costs. You’ll also get immediate care with no cap on maximum coverage — unlike a long-term care insurance plan. A health crisis can be stressful. With Friendship at Home, our team takes on that burden so you can focus on recovery. Our staff eliminates the stress of scheduling services by customizing and arranging any care you need for yourself or your home. We’ll even coordinate referral services like lawn care, home maintenance and more. Friendship at Home travels with you by coordinating care wherever you are — whether you’re visiting family in Michigan, vacationing out west or wintering in Florida. Friendship at Home members receive access to all of Friendship Village of Dublin’s amenities, such as events and programs, the fitness center, community pool and more. To learn more about creating a personalized care plan for your life at home, visit our website or call (614) 734-2167.